At this time of year, we like to take time to reflect on the highlights, successes and the exciting times that we’ve had over the past 12 months. We’re proud to say that for us, 2017 has been a great year! A favourite moment had to have been winning the prestigious Architizer A+ Award for our LUMINOSO STARDUST rug within the Flooring – Carpet category. The Architizer A+ Awards are the largest awards programme focused on promoting and celebrating the world’s best architecture and products. To quote the awards, “Its mission is to nurture the appreciation of meaningful architecture in the world and champion its potential for a positive impact on everyday life.” Judged by over 400 prestigious figures across a range of industries including fashion, publishing, real estate and tech. With a global audience of over 400 million, the winners receive an enormous amount of exposure. The influence of the Architizer A+ Awards is massive, making winning this award an enormous honour and very meaningful to us. The LUMINOSO collection is fully customisable, there are no standard designs. It is available as both a hand-tufted rug and wall-to-wall carpet. One could create a dazzling runner that twinkles subtly as one walks along it. 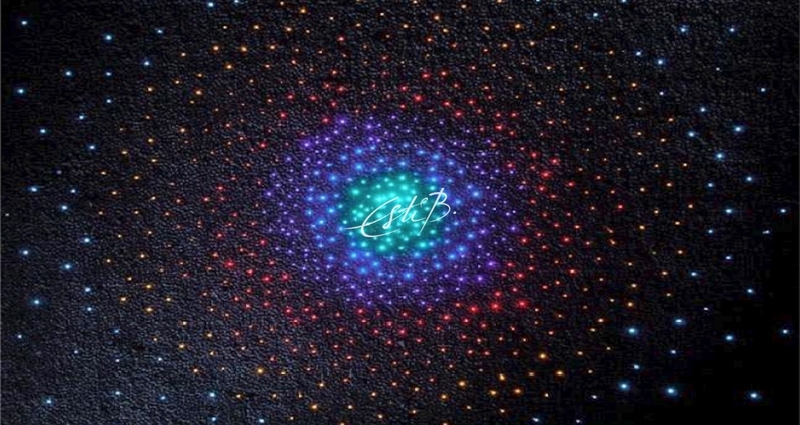 Or a carpet with solar systems sprawled across it for the ultimate kid’s playroom. This technology was first debuted by Topfloor in 1999 at Decorex as a special feature rug, but at the time the technology was rather cumbersome. Since then, it’s become much easier to fit into most interior environments. The idea for the STARDUST rug which won us the Architizer A+ Award, came during a night flight in the USA when our designer, Esti Barnes, was flying over New Orleans and saw the most beautiful scattering of lights from the city and the airport below. The beauty of the rugs in the LUMINOSO collection is their ability to change depending on the desired environment. In the living room with the lights turned off it’s a regular carpet, but when you turn them on, you’ve got the perfect ambience for a spectacular movie room. It’s really a terrific fusion of floor coverings with light decoration. This is something we are very excited for clients to experiment with. It’s a whole new dimension of aesthetic and function. Some of our earliest designs are proving to be some of the most popular. Unlike the fashion industry, we hang on to our designs and add to them rather than editing. We’re proud to say that our rugs are never retired, providing clients with near-infinite customisation options. Time after time our archived designs continue to sell and receive recognition. It’s a great compliment to us and a testament to our designer, Esti Barnes. 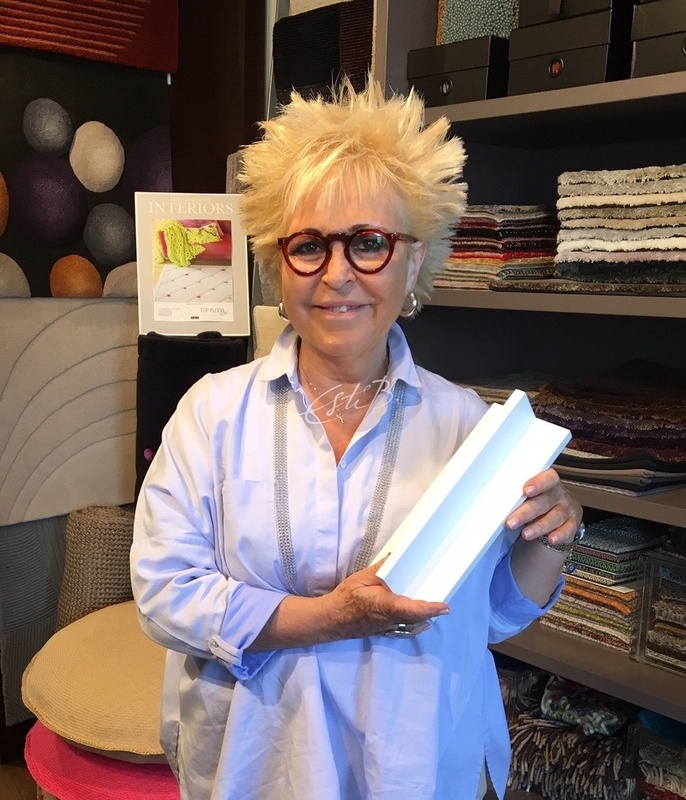 With each passing year, we notice a new audience taking interest in our previous collections and it’s great to work with these new designers and their design-passionate clients who were not in the industry when we started out. 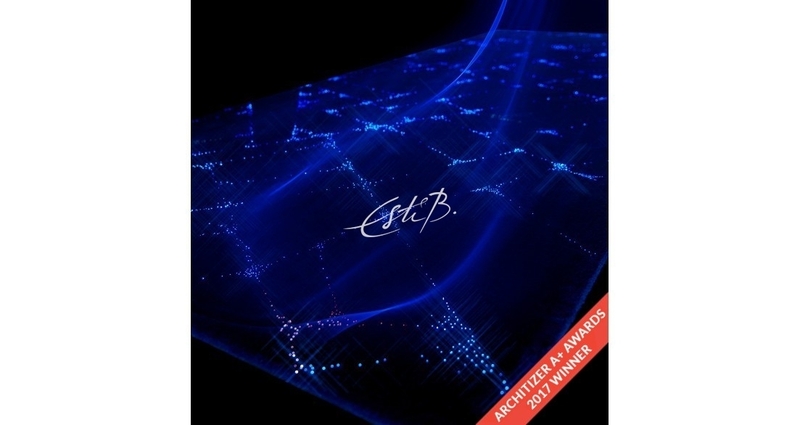 One design in particular that keeps drawing new admirers and buyers is the award-winning ESQUIRE rug. This was first designed in 2006 for the apartment of one of the earliest mega-luxe property developers. and won the Best of Year Award in 2007, along with Elle Decoration British Design of the Year award in 2008. Likewise, the EQUATOR rug from 2004 and the EMERALD rug from 2006 are still some of our best sellers and were both finalists for the Elle Decoration British Design of the Year. Our fingers are crossed for next year and we’re hoping to build on what we’ve achieved thus far. As much as we’re looking forward to a festive break, we are already excited for what 2018 will bring as we have some exciting ideas up our sleeve. As Esti Barnes said herself this week, “I can’t say just ‘more of the same’ as we have a bigger plan for the future. My best advice will be to keep an eye on us via the press and social media.” From all of us at Topfloor, we wish you a very merry Christmas and a happy, healthy and peaceful New Year.